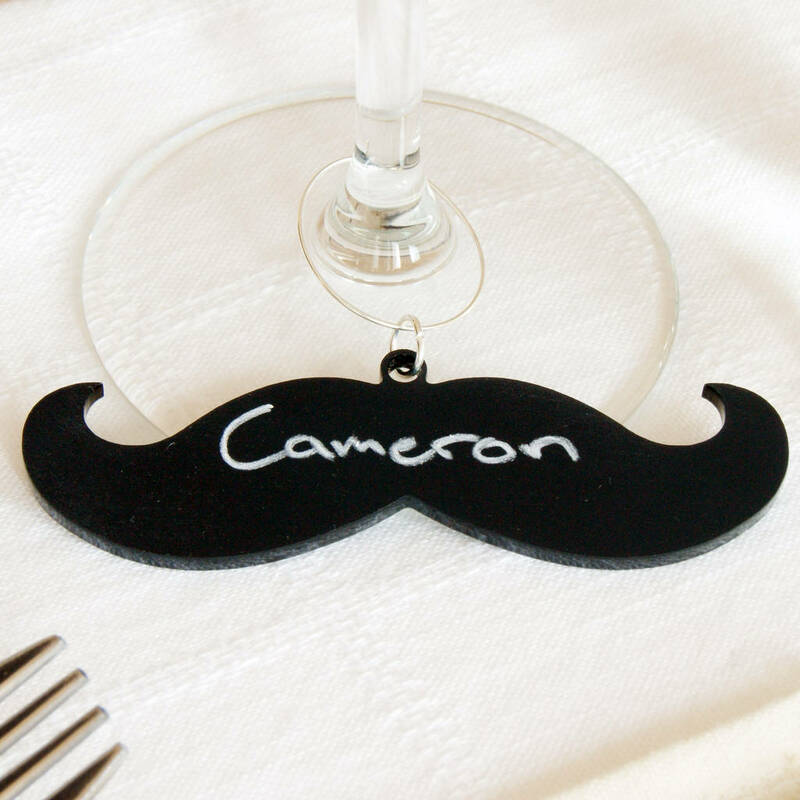 A truly unique wine glass charm that is made from a frosted acrylic but acts as a blackboard! 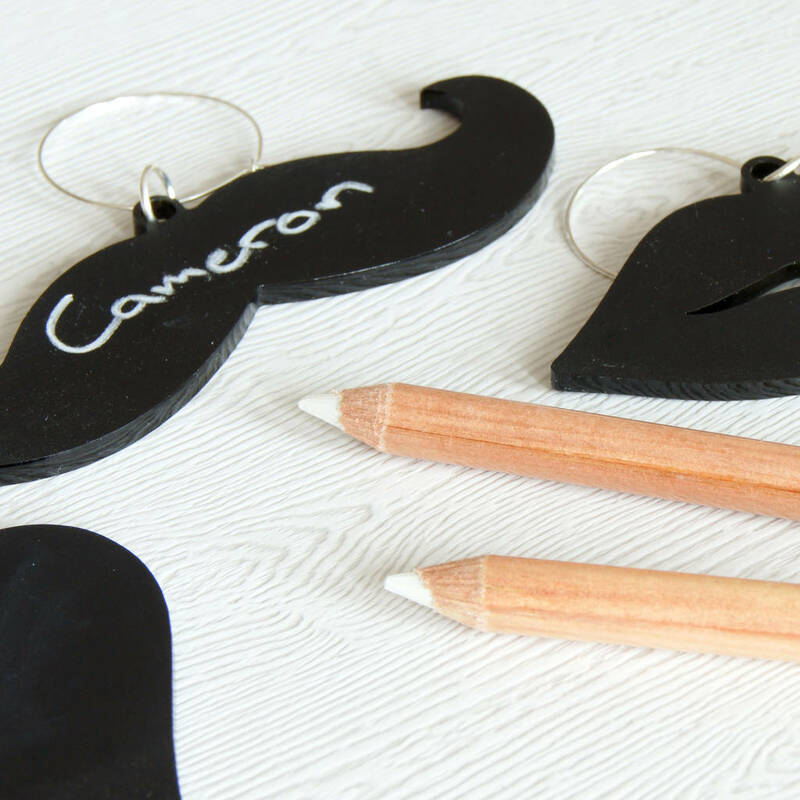 These delightful moustache charms are easy to personalise with a chalk pencil or a chalk pen for a permanent result. 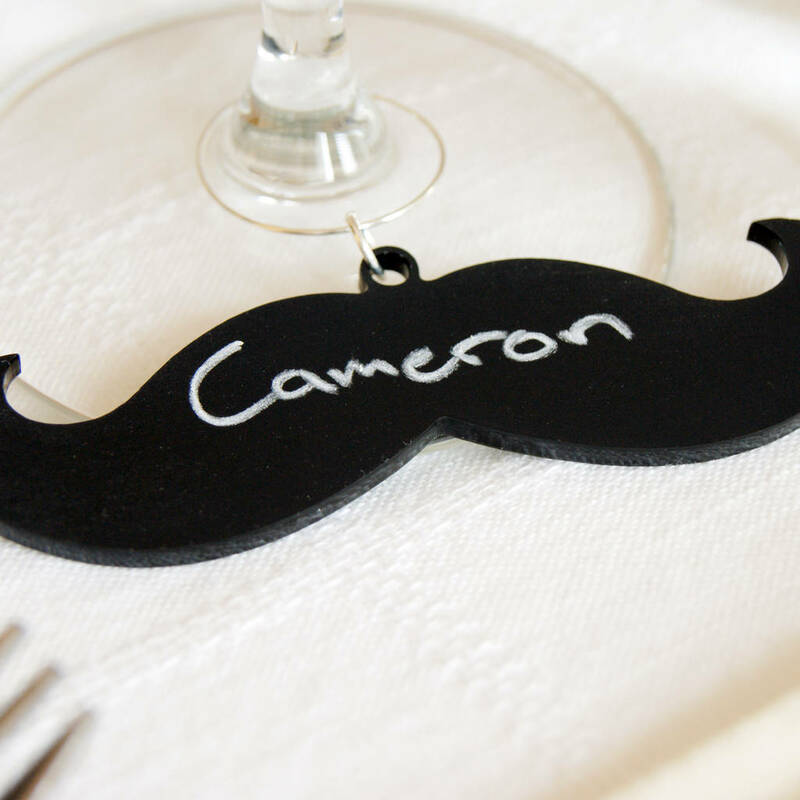 These make the perfect place holders for parties, weddings, birthdays, and many more events, and they are a delightful keepsake that your guests are sure to love! Each charm comes with a wire ring to attach it to your glass. 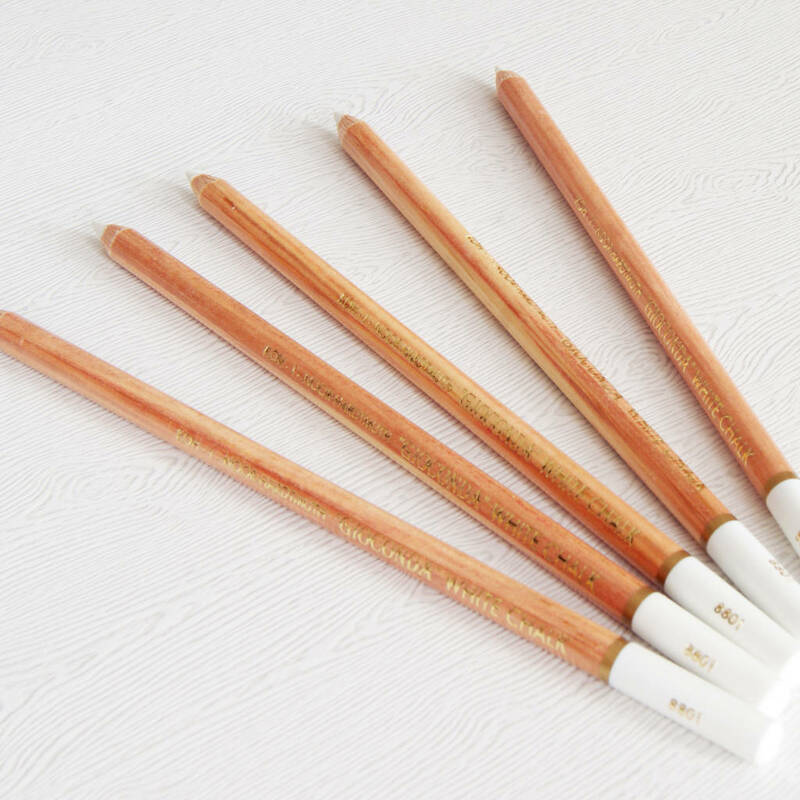 Be sure to check out our related products as we offer many other design and colour options.